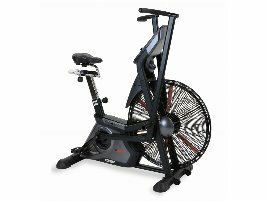 The Spanish company BH-Fitness was founded more than 100 years ago and started with the production of steel and bicycles. In the 1960s, the company changed to the production of sports equipment and specialized on home training products. Furthermore, BH-Fitness was the first European company to introduce electronic displays to view data while training. Since 2004 the company also conquers the Asian market and sets value on environmental protection by producing more conscious articles at the smallest possible consumption of electricity. With the so called iConcept, a software that is available for all established mobile devices, the company now reaches the next level and offers users comprehensive possibilities to evaluate data, create training plans and download many additional products like virtual courses. 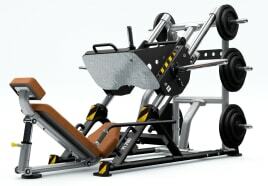 Do you want to buy new or used BH-Fitness exercise equipment for home or professional use? 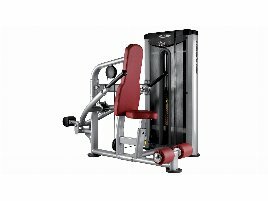 Don’t waste time looking around, because on fitnessmarkt.com you will find the desired equipment directly. 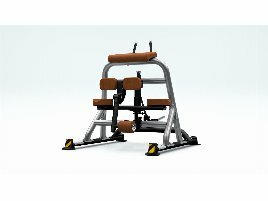 Here you can choose from a large number of new and used BH-Fitness gym equipment that is sold by private persons, owners of gyms or retailers and manufacturers. 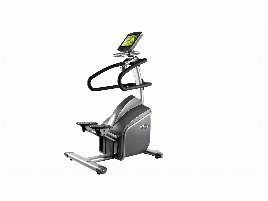 Did you change the equipment in your gym and now want to sell the used BH-Fitness training machines? 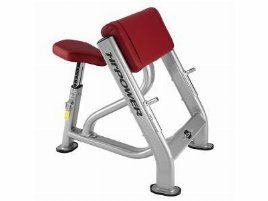 In this case you can sell your sports equipment quickly and easily on fitnessmarkt.com. 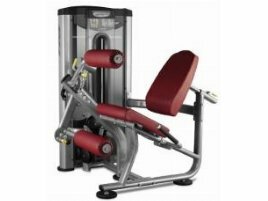 If you want to sell new or used BH-Fitness training equipment for home use, you will also quickly find a buyer for the new or used sports equipment. 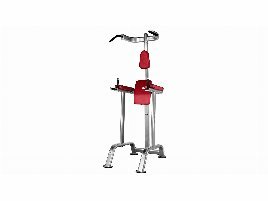 Private persons as well as retailers or owners of sport and wellness centers are looking for new and used BH-Fitness training equipment for professional or home use. To increase the visibility of your offer, you should add meaningful and well-focused pictures to your ad. Of course the description is also important. 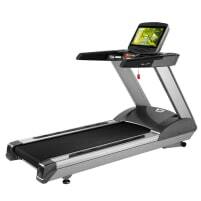 Your ad should state as much information as possible on the offered machine and all its functions as well as the condition of the new or used BH-Fitness training equipment. 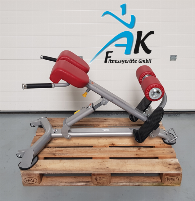 We wish you success in selling your new or used BH-Fitness gym equipment or in looking for a suitable new or used product!